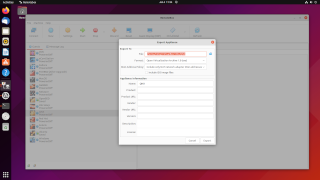 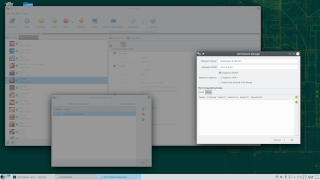 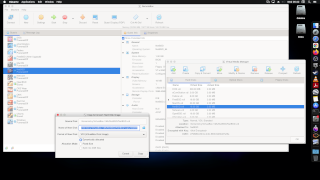 RemoteBox is a GUI tool which lets you administer guests or virtual machines running under VirtualBox on a remote server or even the same local machine. VirtualBox is traditionally a desktop-side virtualisation solution. 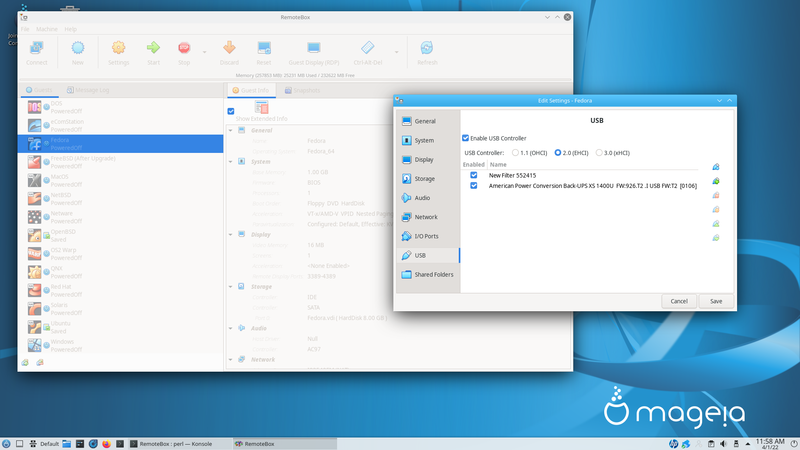 The goal of RemoteBox is to provide a GUI that should be familiar to VirtualBox users whist allowing them to administer a remote installation of VirtualBox. 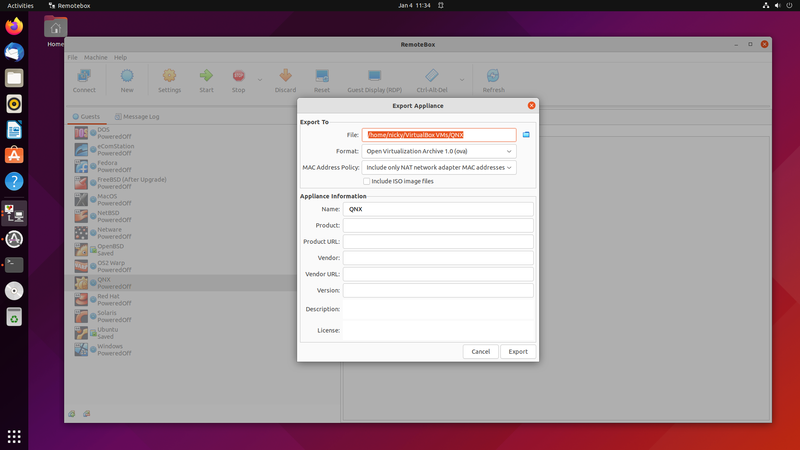 It does this via the VirtualBox API and SOAP interface which are exposed when running the VirtualBox web service. 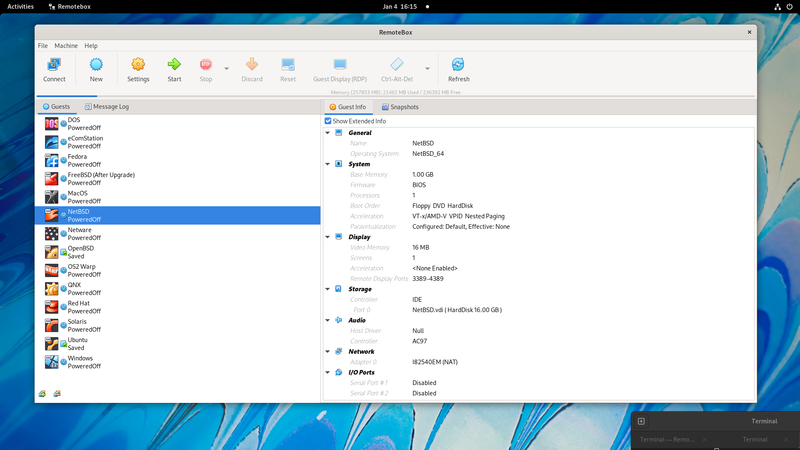 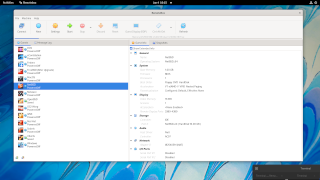 The RemoteBox client is known to run on Linux, Solaris, FreeBSD, OpenBSD, NetBSD and with a little effort, also on MacOS X and Windows. 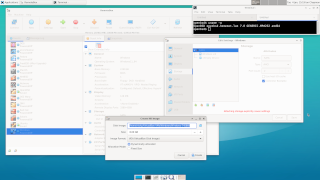 It has been tested against installations of VirtualBox running on Linux, Windows, Mac OS X and Solaris.